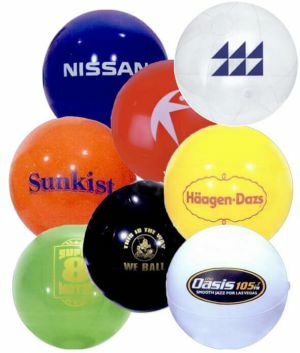 We offer customized 9” beachballs, which ideal for almost all the outdoor events and occasions. 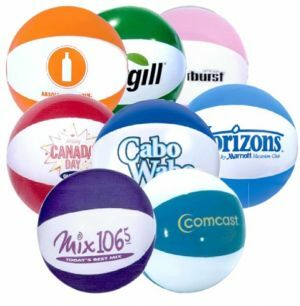 Promotion Choice's production time is fast, and we’ve been consistently offering top-notch quality beachballs at cheap prices. 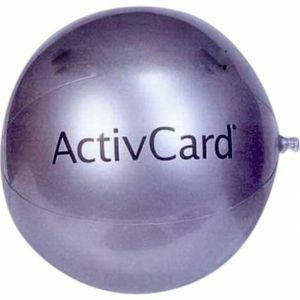 Our promotional beach balls can be ballooned up to 9" in size (measured on the arc from pole to pole when fully inflated) and will leave a significant impact at the parks, beach, malls, stadiums and other outdoor events and activities! For an impactful event, order your custom beachballs from us today. The 9" customizable beachballs are well-suited for children. 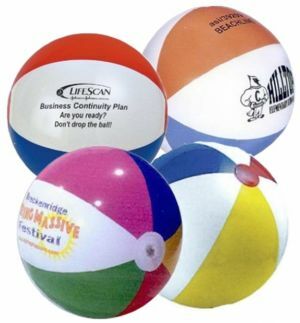 These inflated printed beachballs make your event more interesting and outdoor activities more colorful. Your customers will highly appreciate them as giveaways! 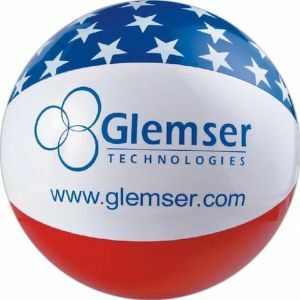 Promotion Choice also provides a great variety of beachballs in the 9-inch size, which includes patriotic beachballs for July 4th events, sport beachballs which include baseballs, soccer balls, footballs, basketballs, golf balls, and volley balls, as well as as well as other solid colored and two-toned beachballs. 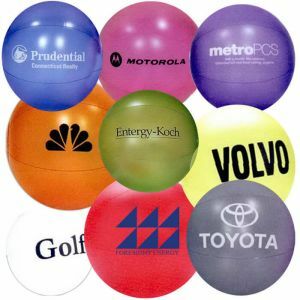 Besides corporate events, these beachballs are also suitable for more personal occasions and parties, such as birthday bashes, wedding and baby showers, fun-filled pool parties, rock and pop concerts, and other significant events. 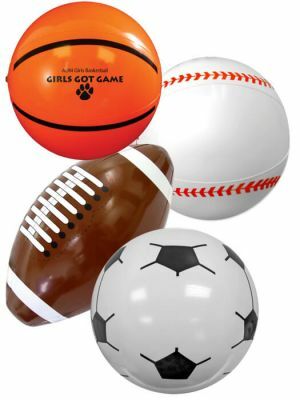 If you have an event coming up soon and need these balls in a hurry, don’t worry; Promotion Choice can easily deliver them in time and help you save the day! Be sure to call our expert customer service hotline to order these printed beachballs today.